This NBA offseason was an interesting one, to say the least. By far the most interesting moment came when DeAndre Jordan went back on his decision to sign with the Dallas Mavericks and decided to stay with the Clippers. Some people said it was just a case of a player changing his mind while others saw this as a totally uncool move and something a real NBA star should never do. It goes without saying that Mark Cuban and the Mavs fans were (and still are) in the second group. In any case, last night, the Clips were playing in Dallas and it was a wild ride. The amount of booing that DeAndre experienced was just incredible, from start to finish. The fans could not wait for DeAndre to get the ball so they can boo him even more. At times, it was deafening. In the end, it seems to have worked as the Mavs beat the Clips 118-108. 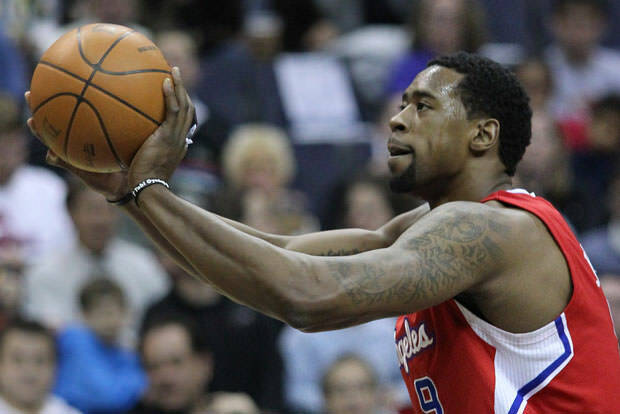 DeAndre had a particularly bad game for him, finishing with only 9 points and 11 rebounds.